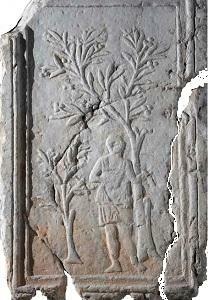 The ancients said : the Mediterranean begins and ends with the olive tree, indicating the very close and intimate connection between the plant and the geographical area. As of the end of the Middle Ages the views of the countries bordering the Mediterranean came to be covered with olive groves and olive oil trade reached once again the importance of the ancient trades . 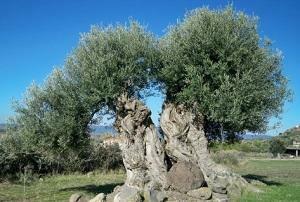 Today the cultivation of the olive tree has spread to all continents of the world except Antarctica. There are olive groves in South Africa, China and Viet Nam, Oceania, North Central and South America, and the overall production of oil in the globe is growing steadily since the beginning of 1900. Replacing the caravans carrying olive oil in sheepskin containers are now transatlantic ships laden with barrels of ...olive oil ? "People who do not know the metal, people who do not know stones (precious), people who are not familiar with oil, folks who do not know milk .......they do not build houses like humans, their hearts do not know bread from the oven..."
The olive tree is one of the most typical of the Mediterranean and olive oil is one of the oldest and most important of the material culture of this part of the world. The history of this domesticated plant begins during the fourth millennium before Christ and binds the spread of its development to some of the greatest civilizations, from the first state organizations of the Middle East to the contemporary world. 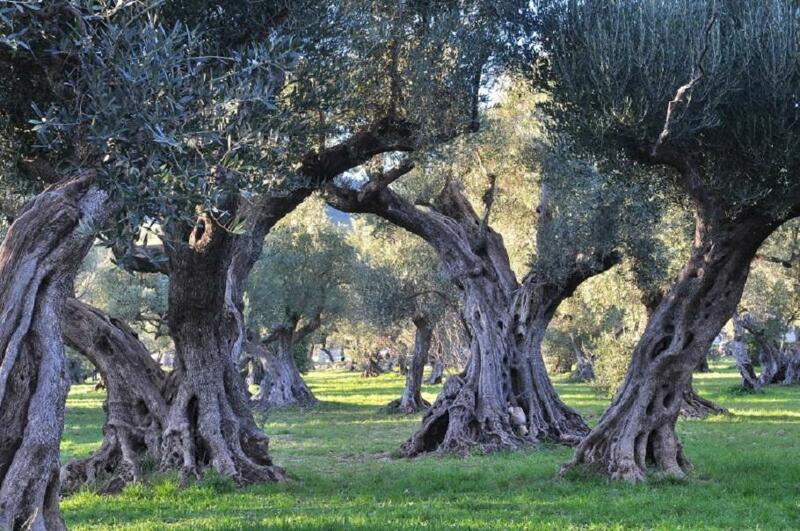 The wild olive tree originated in Asia Minor where it is extremely abundant and grows in thick forests. It appears to have spread from Syria to Greece via Anatolia (De Candolle, 1883) although other hypotheses point to lower Egypt, Nubia, Ethiopia, the Atlas Mountains or certain areas of Europe as its source area. It is believed that the tree was domesticated in the Middle East around 6000 BC and spread slowly to the west and north. 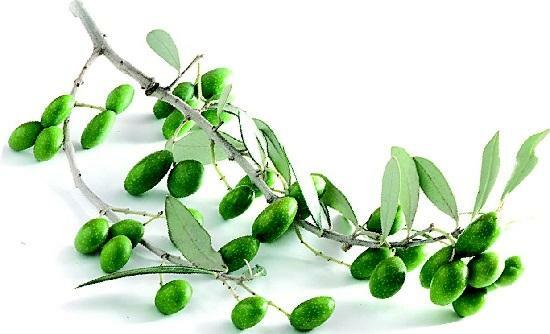 Once the early people learned how to make use of the olive-it must be soaked in brine to render it edible-and extract and preserve its oil, it became a staple of their diet, along with wheat, or barley for the Greeks and wine. From the 6th century BC onwards, the olive spread throughout the Mediterranean countries reaching Tripoli, Tunis and the island of Sicily. From there, it moved to southern Italy. 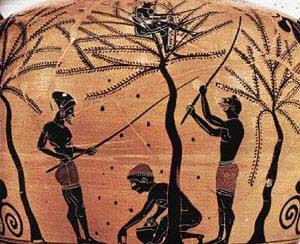 Presto, however, maintained that the olive tree in Italy dates back to three centuries before the fall of Troy (1200 BC). Another Roman annalist (Penestrello) defends the traditional view that the first olive tree was brought to Italy during the reign of Lucius Tarquinius Priscus the Elder (616 - 578 BC), possibly from Tripoli or Gabes (Tunisia). 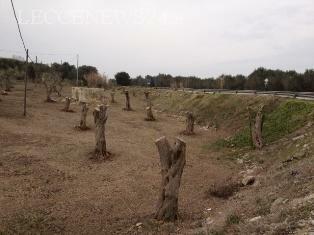 Cultivation moved upwards from south to north, from Calabria to Liguria. When the Romans arrived in North Africa, the Berbers knew how to graft wild olives and had really developed its cultivation throughout the territories they occupied. The Romans continued the expansion of the olive tree to the countries bordering the Mediterranean, using it as a peaceful weapon in their conquests to settle the people. It was introduced in Marseilles around 600 BC and spread from there to the whole of Gaul. 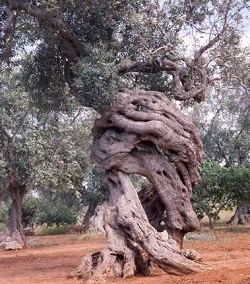 The olive tree made its appearance in Sardinia in Roman times, while in Corsica it is said to have been brought by the Genoese after the fall of the Roman Empire. organization rather advanced and complex. An old timer told a noisy but noble Roman historian that he attributed his longevity to olive oil, "inside and out". In other words, he rubbed the essence of the olive on his body after his bath and used its oil to flavor or cook many of the foods he consumed. It was a weighty endorsement, since it bore the imprint of antiquity, a period when the society movers and shakers, like Cesar, Cicero, Pompey and Mark Antony, were not worried about heart attacks. The worst damage a Greek city-state could inflict on the economy of a rival was to cut down the foe's olive and wines. 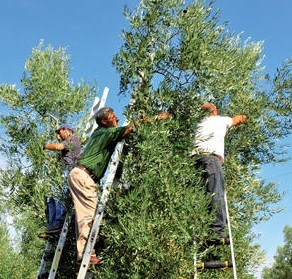 The destruction of the olives was the severest blow, for vines grown from quicksets will begin production within a few years while olives may require 15 to 20 years to hit their full stride. Once well-rooted, however, olives are long-lived-many centuries or even one or two thousand years. In the past, the creation of the olive was attributed to heroes and gods and considered a precious gift to humanity; countless legends for millennia narrate the role of Osiris, Athena, Aristaeus, Heracles, and others. It can be said that every great Mediterranean civilization developed its own myth to explain the origin of the first cultivated tree. 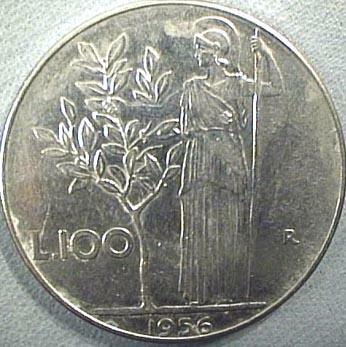 Dea Athena ( Minerva for the Italians) gave men the olive, which earned her the gratitude of the citizens of the city that still bears her name. They adopted her as their patron and a branch torn or pruned from the tree became a Mediterranean symbol of peace. Appropriately, it is olive branches that are distributed to the faithful in most Italian churches on Palm Sunday. Oil from the olive is also used to anoint the newly born at baptism, children at their confirmation, monarchs at their coronations and the dying in their final agony. 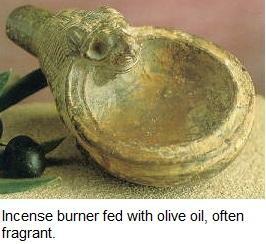 It is still widely used in cosmetics and soaps, although it is no longer burned in lamps to illuminate homes and shops. Nor is olive oil in much demand these days as a lubricant for machinery, altough it once was. The silvery sheen on the olive's leaves lights up the landscape of the land bordering the Mediterranean, beacons of ancient civilization is perpetually renewing itself. A Dantesque vision of what the environment around the great inland sea would be like without the olive was provided by a storm that struck central Italy in January 1985. Bitterly cold winds originating in the steppes of Russia swept in from the northeast and in a single night killed thousand of tree over a vast area. No one, whether a native or a stranger, could view the devastation on slopes and fields without experiencing a wrenching pang of sorrow and loss. The beauty of the countryside that had inspired numerous artists and awed innumerable tourists had been vandalized in less then 24 hours. The Tuscans, Umbrians and inhabitants of the Marches were stunned but they responded just as the Greeks inhabitants of a city-state had reacted when the enemy slashed and burned their olives. They chopped down trees that were irretrievably damaged, severely cut back those that had survived and planted new shoots. Now few scars of the disaster remain, thank to the determination of the growers. However, anyone who wants to cultivate olives must have a strong stubborn streak, for the tree may be the gift of a god but its fruit is not manna from heaven. Olives require a lot of work. They must be properly pruned to insure the fullest possible exposure to the sun's rays. They must be mulched and fertilized. The ground around them must be dug regularly to keep down weeds and aerate the soil. 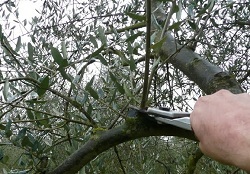 Picking begins after the olives have been nipped by the first cold winds of winter and it should be done by hand to avoid bruising the fruit. The average yield per tree is extremely low in some areas, especially those where the most highly oils are produced. 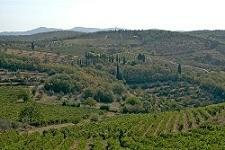 The grower who manage to pick the olives at the right time is not home free. 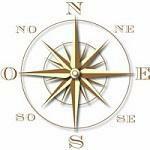 They are highly perishable commodities, souring easily, so that they must be pressed as soon after picking as possible. The olive tree thrives in mild climates but does not mean anywhere in temperate zones. It seems to require a micro-climate that is strongly conditioned by a large body of water, whether the saltwater Mediterranean-or the Pacific. The trees bear on a two-year cycle. 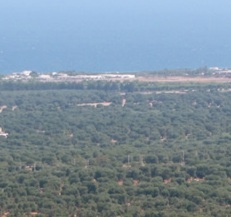 A plentiful crop of olive one year is followed by a dearth the next. ​But late spring frost can reduce the number of flowers and what was supposed to be a year of plenty can be turned into a two years of scarcity. A prolonged dry spell in the summer may also reduce the crop. New techniques and equipment have been developed for removing the oil from the fruit but the object is the same as it was in the days of the Roman Empire, to exert sufficient pressure to obtain the oil without at the same time extracting impurities and deleterious substances. 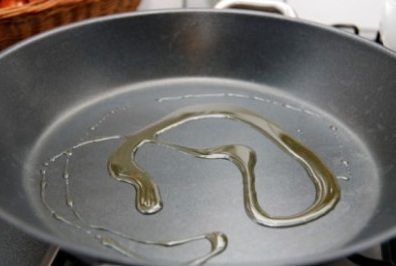 Olive oil in general is ideal for cooking and especially for searing and frying foods. That is because it can be heated to a higher temperature than almost all other cooking oils and fats without burning and without undergoing harmful chemical modifications. Poured over cooked meats and vegetables or simply used as the principal ingredient of a dressing, olive oil exalts the flavors of other foods, while adding an extra dimension of its own. The olive oil of the highest level of quality is the Extra Virgin, which is produced solely on a first pressing by mechanical means. It must be cold-pressed and contains no more the 1% acidity. The oils of this premier category are used as a condiment and a dressing as well as in most types of cooking except frying, since it is regarded as too good for that purpose and certainly too expensive. However, many professionals and some amateur cooks insist on using nothing but Extra Virgin. The next highest level of quality is the Virgin. The same extraction rules apply as for the Extra Virgin but the maximum limit of acidity is higher.296. 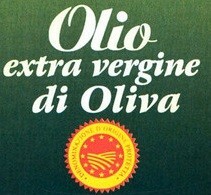 After Virgin comes Olio di Oliva, a blend of oils that has been chemically rectified to reduce acidity to 1.5%. When shopping for oils, consumers should look for a date, showing when the olives were pressed or an expiry date. The date is important since olive oil should be consumed within a year-18 months-of the pressing. The oil should be stored in a cool (not refrigerated) dark place. Olive oil has a long history of being used as a home remedy for skincare. 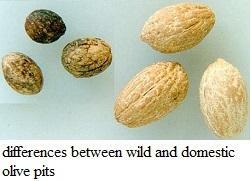 Egyptians used it alongside beeswax as a cleanser, moisturizer, and antibacterial agent since pharaonic times. In ancient Greece, the substance was used during massage to prevent sports injuries, relieve muscle fatigue, and eliminate lactic acid buildup. In 2000, Japan was the top importer of olive oil in Asia (13,000 tons annually) because consumers there believe both the ingestion and topical application of olive oil to be good for skin and health. 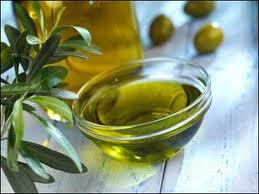 There has been relatively little scientific work done on the effect of olive oil on acne and other skin conditions. However, one study noted that the abundance of squalene in oils in general shows promise for sufferers of seborrheic dermatitis, acne, psoriasis, and atopic dermatitis. Squalene is used as an antioxidant, moisturizer, and as a convenient vehicle to carry other substances in topical application.